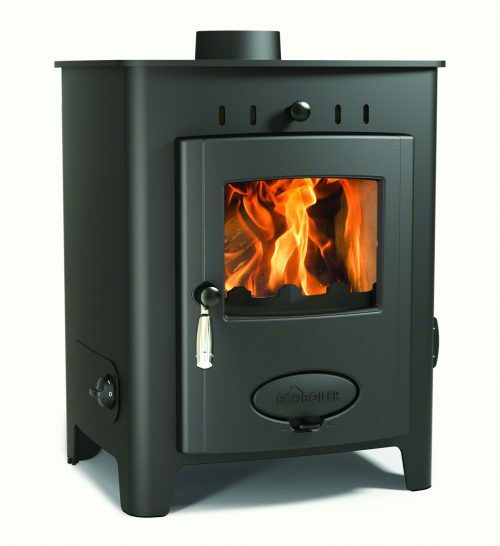 Welcome to South West Stoves, the new name in Dumfries and Galloway for stoves, fireplaces, made-to-measure wooden surrounds and fireplaces. Visit our showroom at Unit 6, St Marys Industrial Estate, Dumfries – we’re open and on hand from 8am to 5pm Monday to Friday, and Saturday mornings from 9am to 12:30pm. 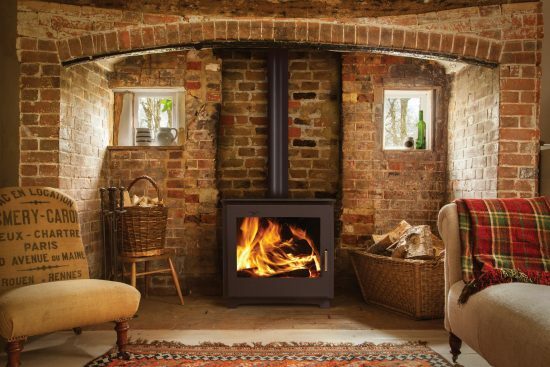 Our experienced team have a wealth of knowledge in selling, installing and servicing stoves and fires – shop with confidence. George Marshall, our main stove fitter has over 30 years experience installing fireplaces and stoves, while Adrian Donaldson has spent the last 20 years installing gas fires and heating. Supply & fit of full gas central heating systems. Supply & fit of marble, cast & wooden surrounds. Gas servicing & maintenance for boilers and fires. Specialising in all aspects of LPG for static caravans. We are fully authorised stockists of Arada, Broseley, Burley and Vaolor wood and multi-fuel stoves – with all on display in our Dumfries showroom. In addition you’ll find a great choice of marble fireplaces from Qasim and made-to-measure wooden surrounds from OER. Those looking for gas fires will find what they need from Legend and Valor, while Dimplex and Burley offer an excellent range of electric fires.